Do you like Moto Trial Racing? Share it with your friends. 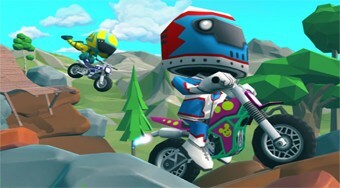 A wonderful 3D racing game with bikes that you can play against your friend on the split screen.